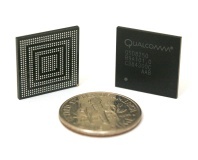 Eric Demers, former CTO of AMD's graphics division, has been picked up by Qualcomm to be the company's new VP of engineering. 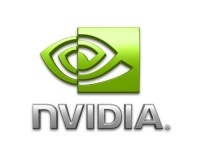 Nvidia announces its intentions to enter the desktop CPU market, while Microsoft confirms ARM version of Windows. 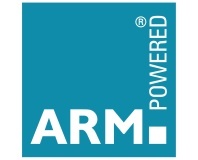 ARM has confirmed that future chip designs will feature HyperThreading-like technology. 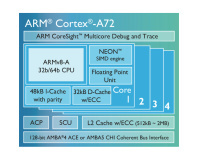 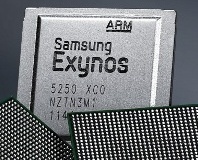 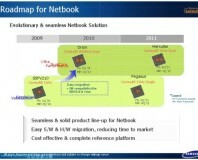 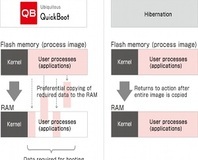 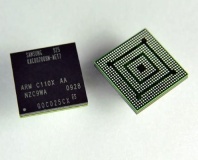 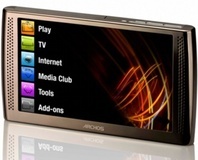 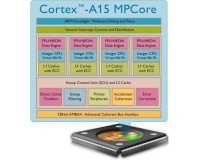 ARM has revealed details of the Eagle, now known as the Cortex A15, application processor. 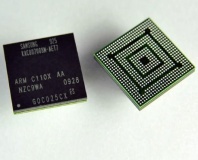 Samsung has announced a trio of new technologies heading for its smartphones. 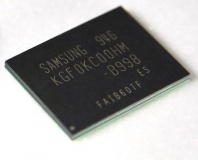 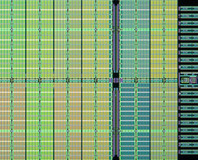 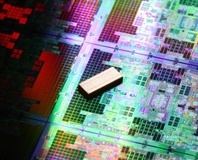 ARM has announced that it has worked with GlobalFoundries to produce a 2.5GHz chip. 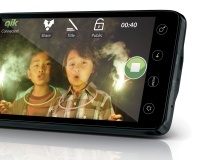 Benchmark results purporting to be from HTC's up-coming Glacier have leaked out. 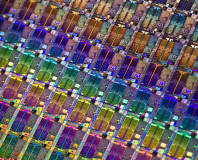 ARM has announced a partnership with AMD's fab spin-off Globalfoundries that will see the companies mass produce system-on-chip devices based around a 28nm process. 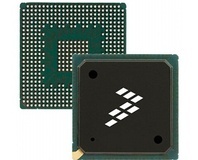 Intel is allegedly planning to raise the price of the netbook staple Atom N270 CPU as it falls victim to the chip's unexpected popularity among OEMs.